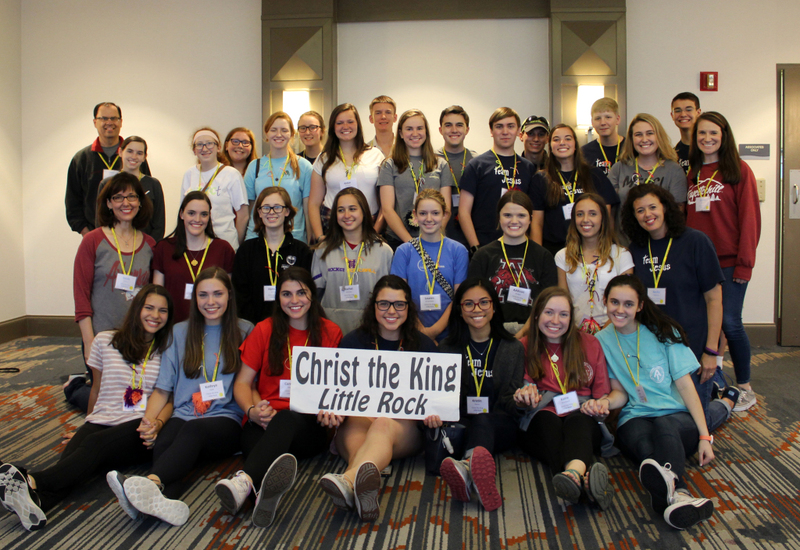 The Christ the King youth program is designed primarily for high school youth in grades 9 through 12. Senior High students have regularly scheduled meetings and activities. Additionally, some special events and programs are scheduled for Junior High youth. Our youth group members are encouraged to participate in religious, service, and social activities throughout the year, including diocesan youth events and conferences. Be sure to check out the monthly calendar for all of the latest activities. 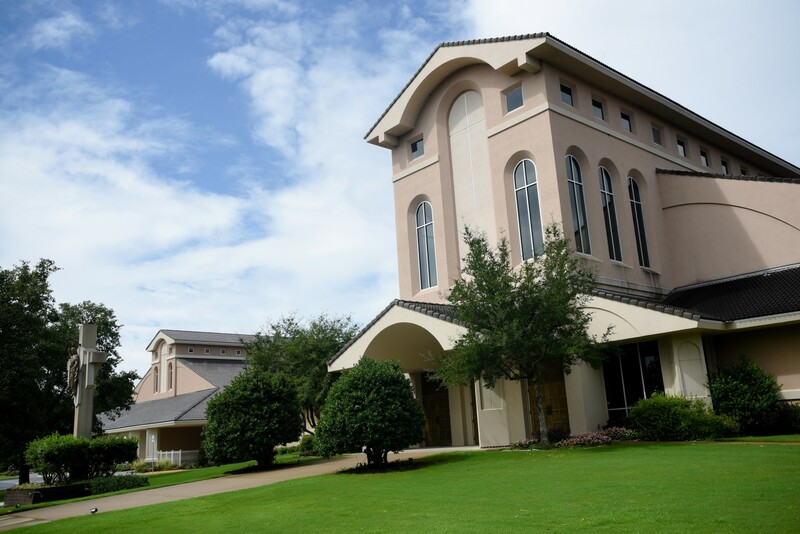 The Youth Center is located on the first floor of the Ministries Building South. Follow the links found here for other helpful information about CYM. Youth Advisory Team Mission Statement.